On Friday, Facebook took down three pages run by Maffick Media, a company partly owned by Ruptly, which is a subsidiary of RT. Facebook argued the pages didn’t disclose who backed them. One of the pages, In the Now, delivered “punchy political videos” and was clearly “having an effect” on Washington’s political narrative, a journalist told Sputnik. 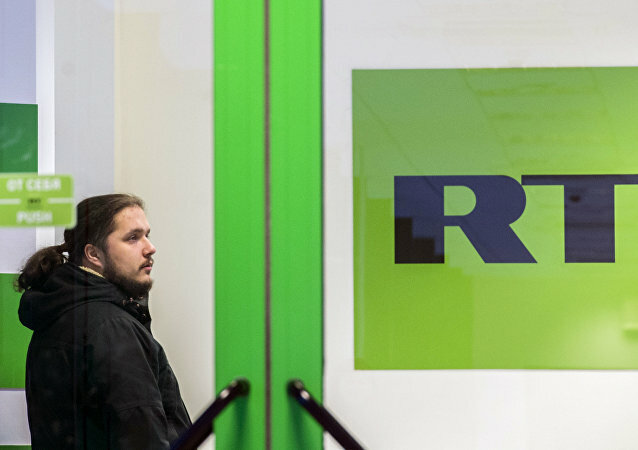 BRUSSELS (Sputnik) - President of the International Federation of Journalists (IFJ) Philippe Leruth condemned in an interview with Sputnik on Monday the blocking of several Facebook accounts linked to RT television, and described the move as an act of censorship. 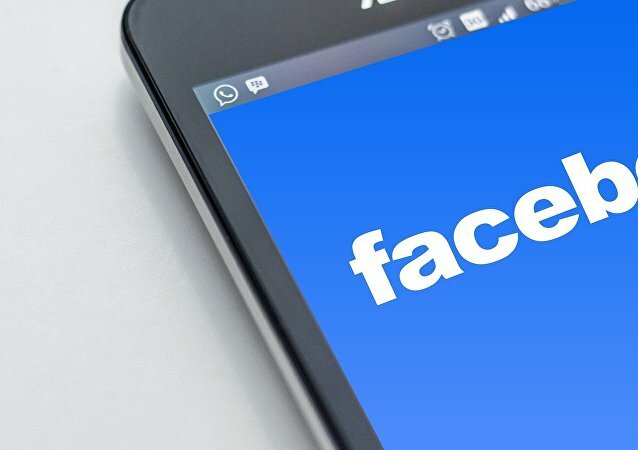 MOSCOW (Sputnik) - Margarita Simonyan, the editor-in-chief of Sputnik and RT, said that Facebook's suspension of accounts operated by Maffick Media over ties to RT was a sign of "open geopolitical confrontation," where media platforms are being used as "tools." 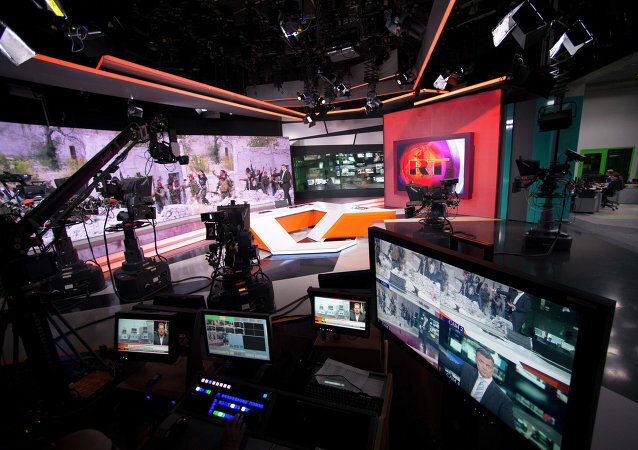 MOSCOW (Sputnik) - French intelligence services have looked at the RT broadcaster, Le Parisien outlet reported citing sources. MOSCOW (Sputnik) - BBC Syria producer Riam Dalati, who wrote on Twitter that he could prove the video of the victims of the alleged chemical attack in Douma being treated in hospital was staged, was expressing his own opinion and did not deny the fact of the attack itself, the broadcaster's spokesperson told Sputnik on Thursday. PARIS (Sputnik) - The reason behind the French authorities’ attacks on Russian media, in particular, the Sputnik news agency and RT broadcaster, is that "nothing hurts like the truth," Russian Ambassador in Paris Alexei Meshkov told Sputnik in an interview. TALLINN (Sputnik) - Urmas Reitelmann, a member of the Conservative People's Party of Estonia (EKRE), claimed on Thursday that his party, should it come to power, would have closed the local bureau of the Sputnik news agency "as a security threat," but swiftly remarked that it was impossible to fully "shut" any media nowadays. 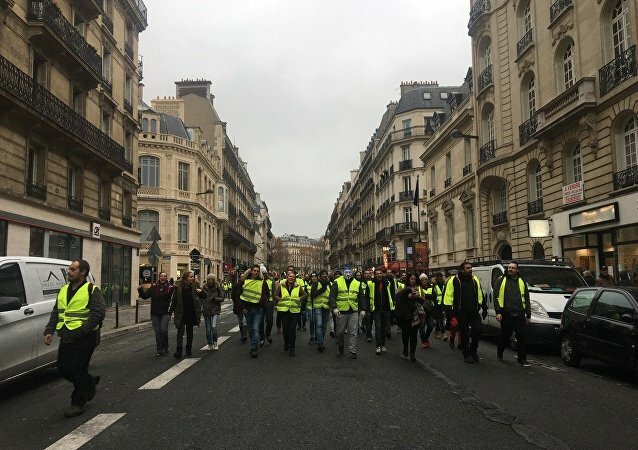 MOSCOW (Sputnik) - The Russian Foreign Ministry sent on Monday an official diplomatic note to the French Embassy in Moscow after French President Emmanuel Macron reportedly said that the Russian RT broadcaster allegedly interfered in the yellow vest protests, Maria Zakharova, a spokeswoman for the ministry, said. 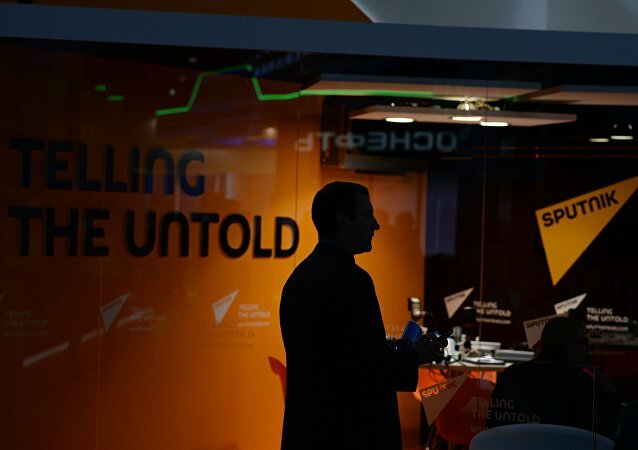 BERLIN (Sputnik) - Berlin refutes Moscow's accusations that Germany is attempting to discredit Russian media, the German Cabinet's spokesman, Steffen Seibert, said on Friday, stressing that his country prioritised freedom of the press. 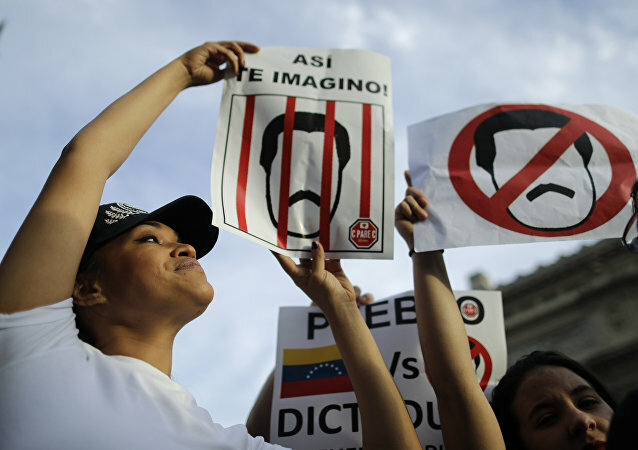 MOSCOW (Sputnik) - Venezuela is seeking to contain the United States as the force driving a multinational effort to unseat the government in Caracas, Venezuelan Foreign Minister Jorge Arreaza has told the RT news channel. 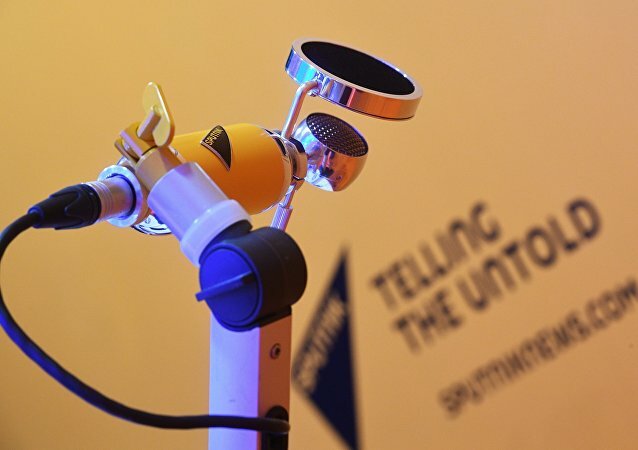 BERLIN (Sputnik) - The German Federation of Journalists urged local regulators on Friday not to issue a license for broadcasting to the RT Deutsch broadcaster. 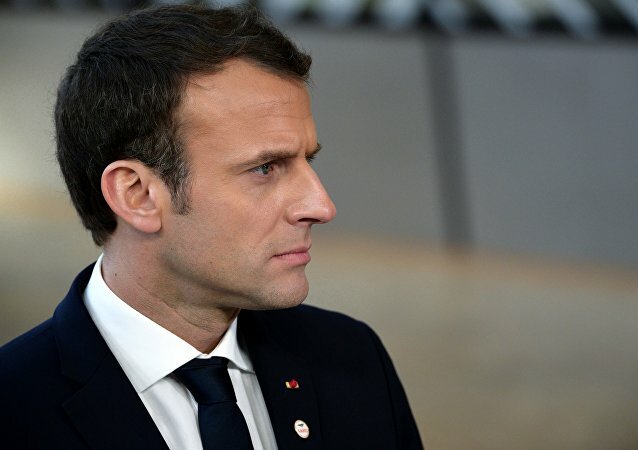 PARIS (Sputnik) - Benjamin Griveaux, the official spokesman for the French government, on Wednesday claimed that some Italian ministers and the RT broadcaster have similar stances as they are supporting the yellow vests protests that have been shaking France since mid-November. MOSCOW (Sputnik) - Anonymous has recently leaked another bunch of files that the hackers claimed had been obtained from the Integrity Initiative, a state-run British project for targeting global Russian media influence. 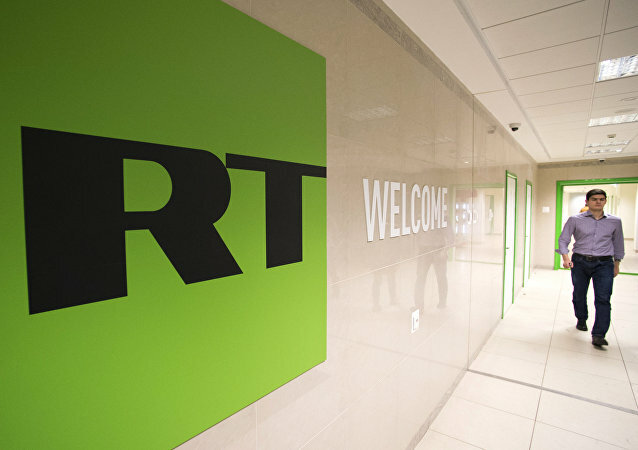 MOSCOW (Sputnik) – The UK authorities are preparing for new attempts to confront and discredit the Sputnik news agency and RT broadcaster, which is shown by documents released by the Anonymous hacktivist group, a member of the Russian parliament's upper house's defence committee, Frants Klintsevich, told Sputnik on Saturday. 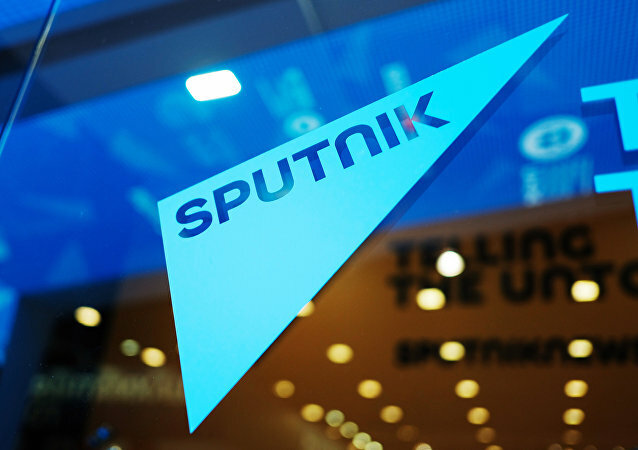 Moscow has condemned the UK actions against Sputnik and RT when personal data of these media outlets' journalists were published, according to Kremlin’s spokesman Dmitry Peskov. The phrase printed on the t-shirt "Trump" receives as a gift from RT is a reference to the interview with Alexander Petrov and Ruslan Boshirov, two Russian nationals accused by the UK of being spies, conducted by the RT editor-in-chief herself. MOSCOW (Sputnik) - Margarita Simonyan, the editor-in-chief of RT broadcaster and Sputnik news agency, on Monday congratulated the United Kingdom on the "upcoming 1933" as a response to the recent publication of a list of employees of Sputnik's UK bureau in The Times newspaper.